The whole school has an assembly every week on Monday at 9:15. Parents are very welcome to attend these. Classes take turns to present the assembly and will usually share something that they have been working on. A big focus for our Monday morning assembly is to set up the PB4L (Positive Behaviour for Learning) messages for the week. 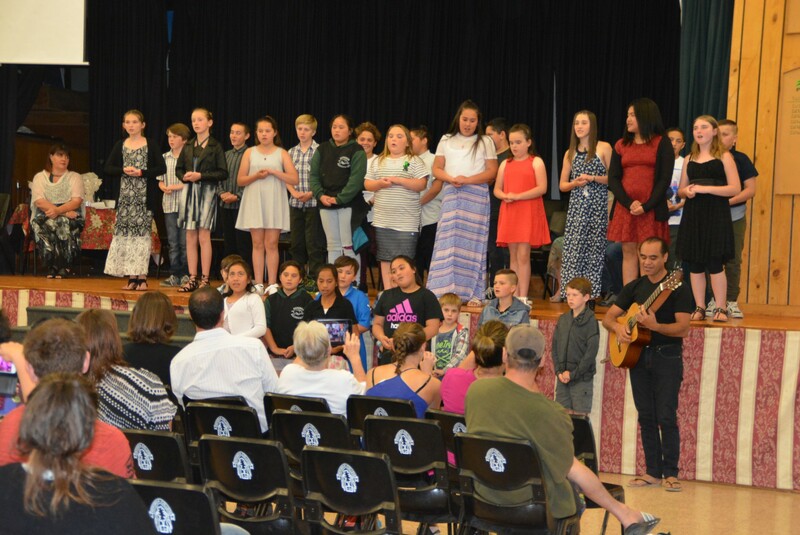 We say our school karakia, sing the National Anthem, and also enjoy a few other songs as well. 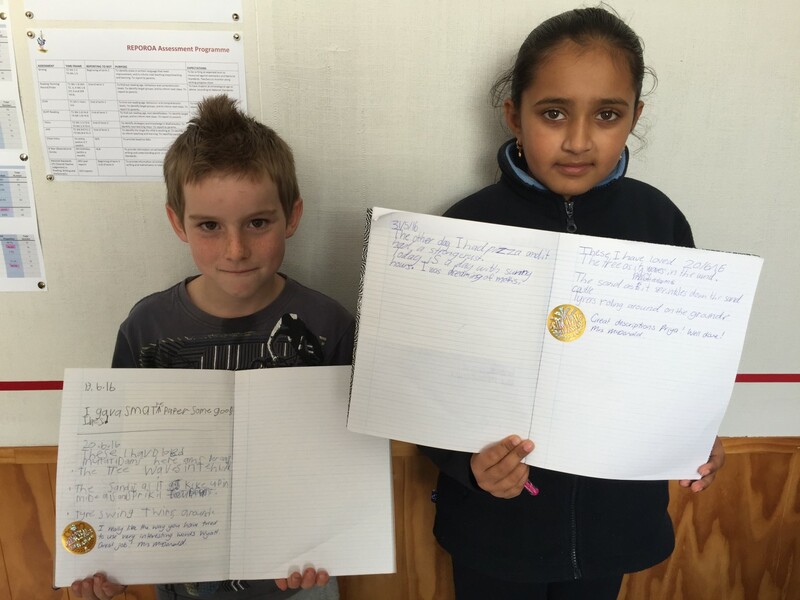 Certificates for PB4L and also class achievements are given out at this assembly too. Classes and teams (Junior or Senior) will also have assemblies from time to time. Teachers will communicate the purpose, time and place for these as they come up.